If you've been itching to DVR the live TV that you get via your OTA broadcast or cable card receiver on an Android TV box, then I've got some great news for you. 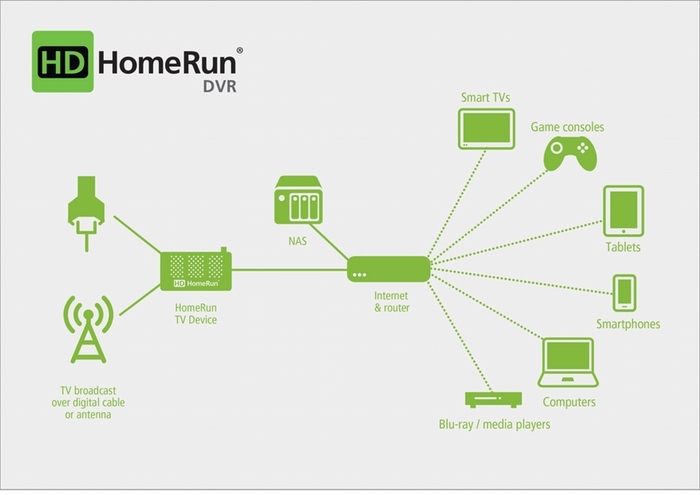 Google has partnered with SiliconDust, creators of HDHomeRun, to bring you just that. 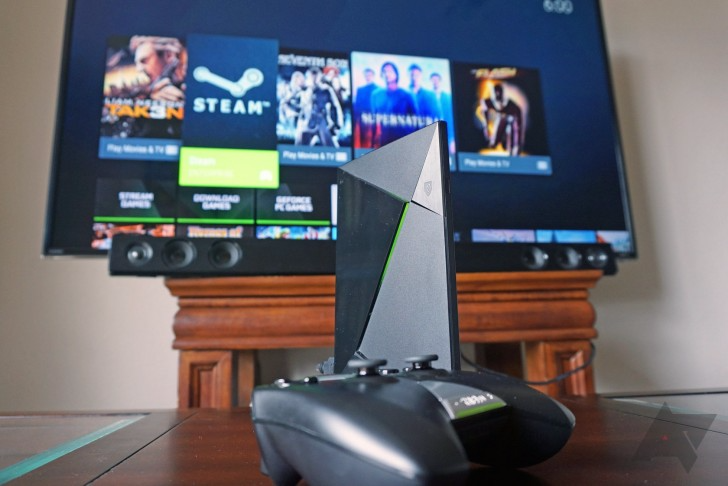 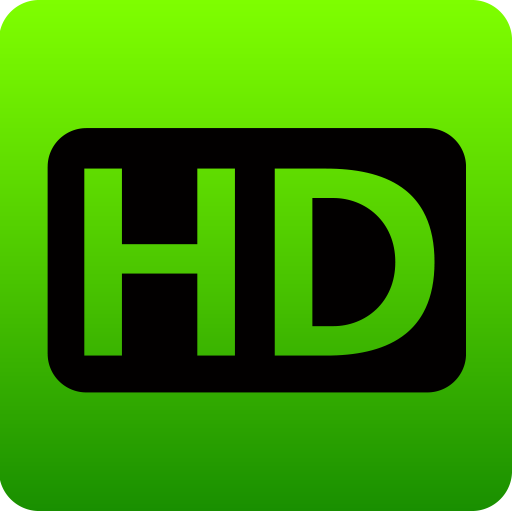 If you have an Nvidia SHIELD or Nexus Player and a current-generation model of an HDHR, then you can get to recording and saving live TV.